Happy Friday!! I hope you had an amazing week. We are going to start off the weekend with a very exciting giveaway. 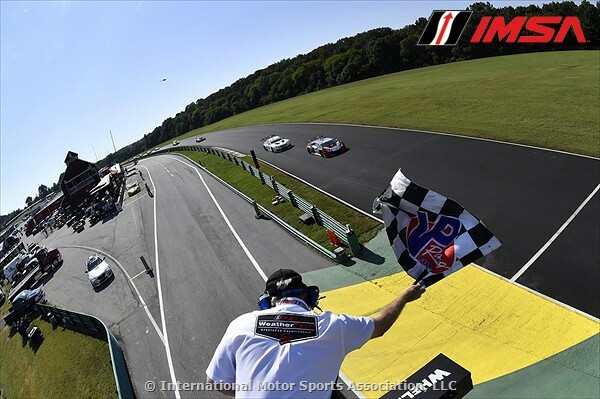 In August, the VirginiaInternational Raceway is holding their annual racing event. This is their biggest and most exciting event of the year, and I have TWO tickets to giveaway to one lucky winner. The event sounds amazing. There’s literally something for everyone. The major events are the races, of course. 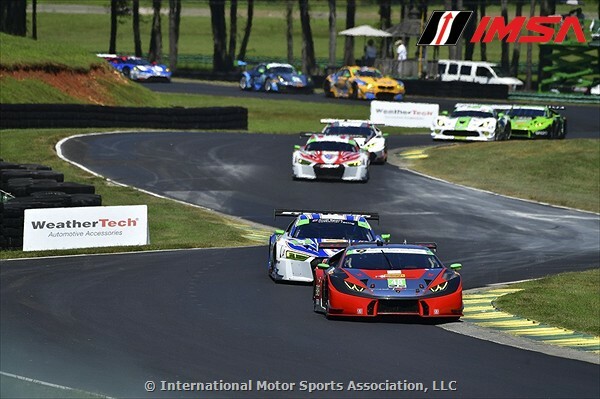 The event, the Michelin GT Challenge, features high-end sports cars competing in action-packed races at the track. 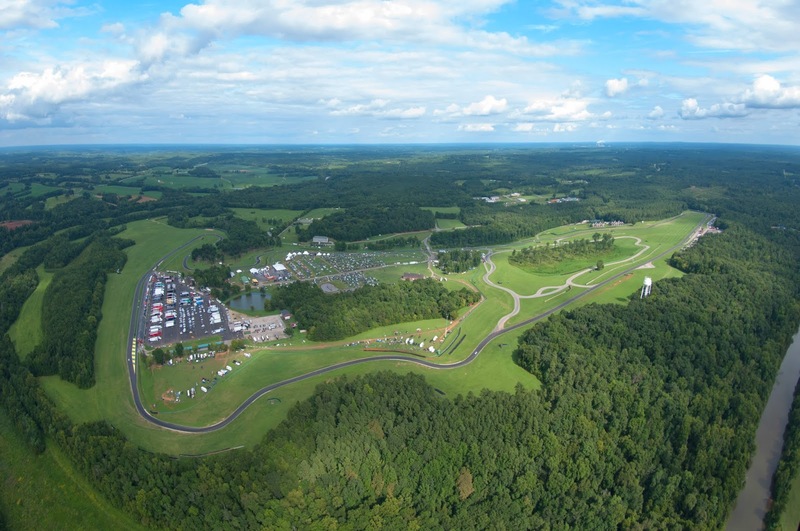 VIR’s property also features onsite lodging, a spa, an NRA approved shooting range, karting circuit, several dining options, and much more. It sounds like so much fun! I was so surprised when I saw pictures of the VIR property. It’s so huge, I don’t know how we could pack everything into one day. The event runs from August 17-19, so you definitely have time to get the full experience over the weekend.